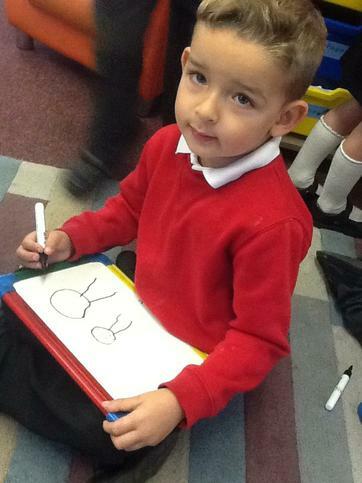 This week we began to learn Phase 2 phonics as a whole class and in small groups. 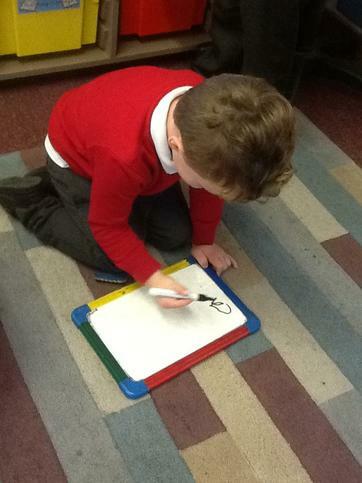 We have been listening to the sound and identifying words that have the sound at the beginning of the word. 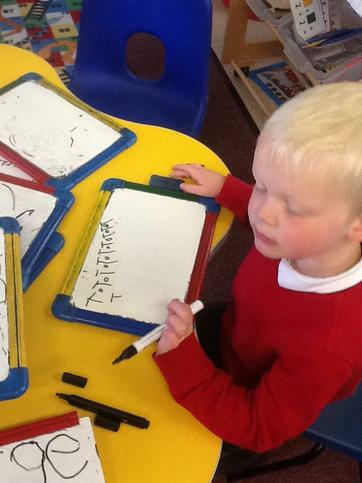 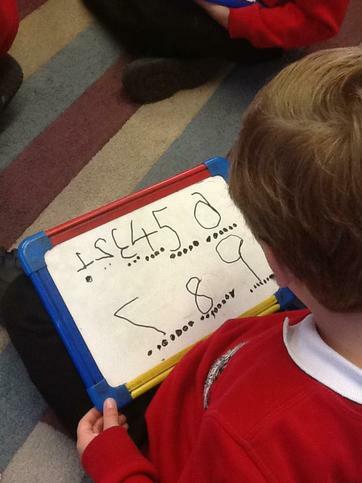 Sounds we have learned this week are, s, a, t, i, and p. We have also been looking at capital letters and when we use them - at the start of our names, the days of the week and months of the year and at the start of a sentence. 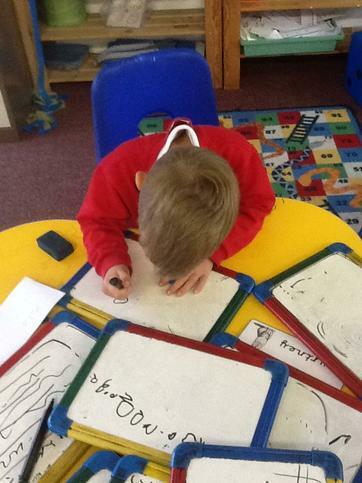 During circle time the topic of halloween came up with the children and we are going to design pumpkins and costumes next week during continuous provision.